It's time for a special Tuesday edition of SuperPhillip Central's Favorite VGMs! These are like being able to see Jupiter or Venus in the night sky-- they happen so rarely! Usually it's because I was swamped with work the previous day, and that sort of qualifies as my excuse for this week's VGM edition being late. Anyway, I have some great music from a myriad of games and systems to share with you all this week. We start our journey through the land of video game music in Pokemon Black & White 2's Aspertia City. We then drive in one of the cars of Gran Turismo 2 while listening to Moon Over the Castle. Next, we take a side road to "JRPG Town" with Nier and Tales of Xillia. Finally, we trade our wheels for a set of wings with Ace Combat Zero: The Belkan War. If you're ready to listen to the music, I'm ready as well! 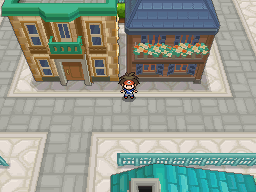 This Pokemon duo of games marks the first time the protagonist begins his or her adventure in a city as his hometown rather than a small countryside village. This song continues the Pokemon series's tradition of terrific town themes that are memorable, catchy, and can produce a warm feeling of nostalgia to the player. We've heard Moon Over the Castle's arrangement from Gran Turismo 4 on the PlayStation 2. 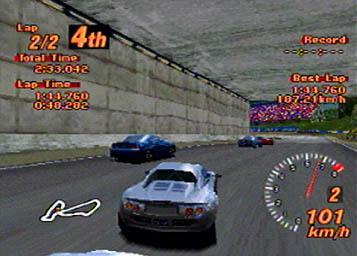 This version comes from the sequel to the original Gran Turismo, as found on the original PlayStation. My, how technology has come since then. Gran Turismo has come far graphically, originally having very blurry and jaggy cars, and now the series has complex weather elements, amazingly detailed tracks to gawk at, and so much more! 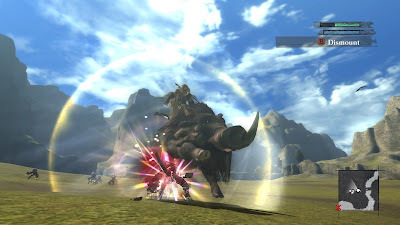 I already shared Nier's Hills of Radiant Wind on a previous edition of SuperPhillip Central's Favorite VGMs. However, that was the original theme as heard in the game. This piano arrangement comes from Kumi Tanioka of Final Fantasy Crystal Chronicles and Ragnarok Odyssey fame. It's an amazing arrangement that seldom fails to resonate with me. How about some soft jazz to bring some emotion to your Tuesday afternoon? 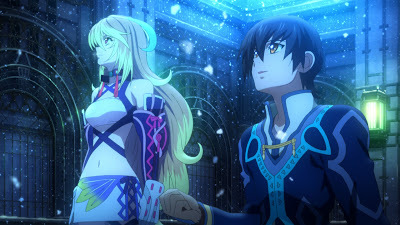 Motoi Sakuraba brought his "A" game to the soundtrack of Tales of Xillia, part of the Tales of RPG series that has been around for several decades now. Which Tales game do you like best? I'm still a fan of the very first one I played, the GameCube's Tales of Symphonia. This song, Zero, has it all-- orchestral, choir, guitar-- everything you'd want out of an epic theme for a stellar game. 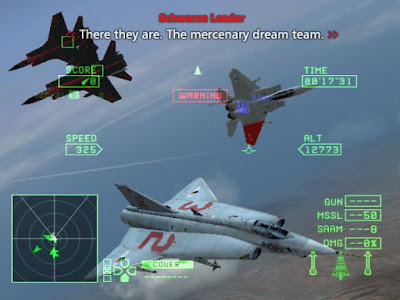 Ace Combat: Zero brought with it intense dog-fighting action, the kind that makes the series so beloved with fans. My first Ace Combat game was on the Nintendo 3DS of all places, and it definitely made me a fan, going back to play the entries I missed out on.